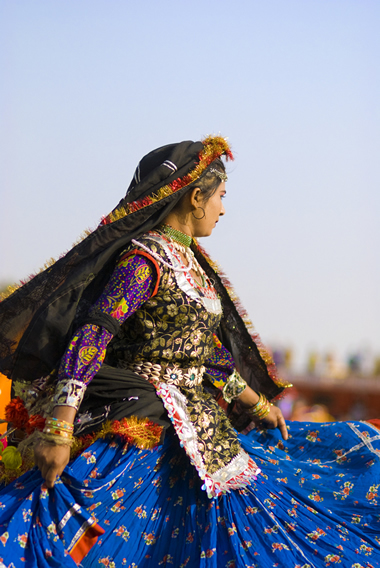 This tour takes you to the important and unforgettable highlights of Northern India. You will explore the regions architecturally fascinating monuments such as Delhi’s Humayun’s Tomb, the Qtab Munar and The Taj Mahal in Agra. Your guide will take you round Rajasthan’s stunning forts and palaces explaining the history of each and how every monument is still an intrinsic part of everyday life. You will visit temples and villages, drink chai with the locals and shop in the bustling bazaars. You may come very, very close to a tiger roaming around his natural habitat. This is our ultimate first time India trip with some amazing hotels to stay at along the way. The price reflects hotels in a mid-range budget. We are very happy to offer alternative options to suit you.